Ten years ago we moved to North Carolina from Florida. We bought this great house that reminded me of a tree house. From the front of the house it is two stories and from the back it is three stories with a finished basement. It has an open floor plan, which we love and it makes every thing seem larger and not so closed in. When we moved into this home it was already finished, the colors and cabinets were chosen by a couple who eventually backed out on the home at the last minute. Well their loss was our gain. I couldn’t believe this house was ours. It was so beautiful. Notice that last sentence… I used the word was. After ten years of wear and tear, kids turning into adults, and pets coming in and out of our lives, it really needed some updating. We decided this year to start with the kitchen. 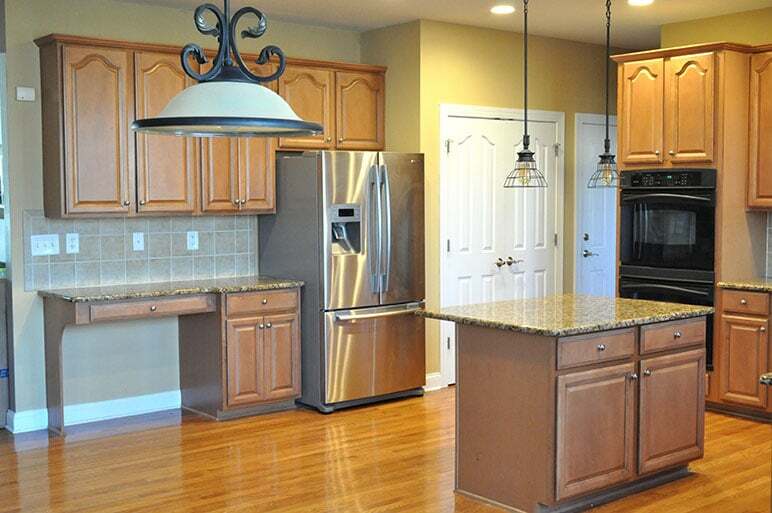 Most people would say your kitchen is great, why do you want to change it? Well I didn’t pick the cabinets, backsplash or the counter tops. Those items were chosen by the previous buyers. 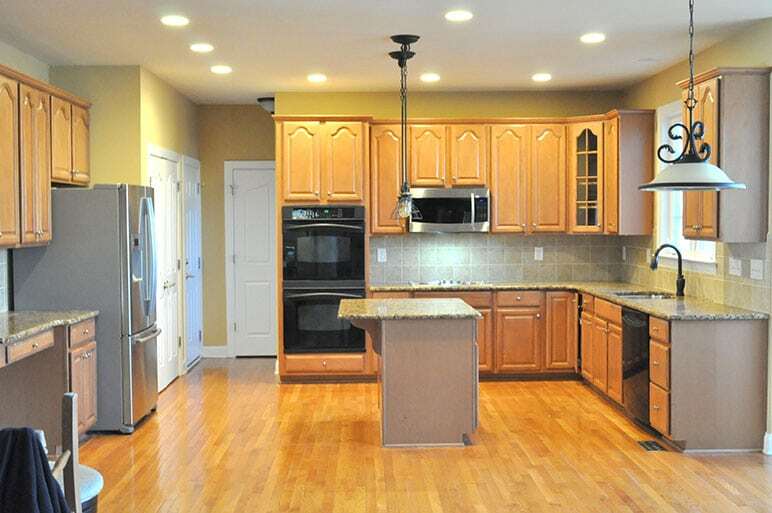 Then after seeing some of the other homes in my neighborhood, believe me, my kitchen is pretty basic. I take very few blog pics in my kitchen because of the angle of my house it stays so dark and feels like a cave! We plan on moving from this home in the next several years and updating the kitchen will be a huge plus to help us sell it. My kitchen cabinets are all in a straight line with a small crown molding strip on the top. I decided to paint the cabinets white. This way it will be fresh, clean and brighten up the whole area. 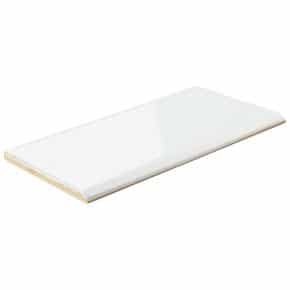 Next we are going to rip out the old backsplash and add a new one using 3 x 6 plain white subway tile. The catch here is I am adding tile above the cabinets as well! 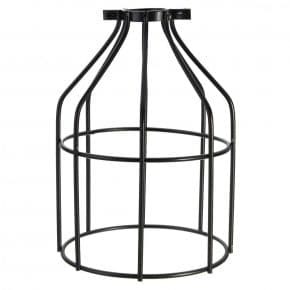 This will take away from the plain straight line of the cabinets and bring a more modern feel to the kitchen. 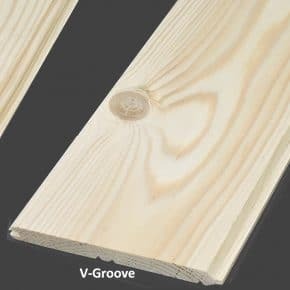 I am adding a wood shiplap look using inexpensive tongue & groove pine planks to three sides of the existing island and painting it white like the cabinets. We are painting the walls around the tile and table nook a light grey color to continue to brighten the area. Lastly… we will replace the dishwasher and double oven to match other appliances. Right now the lighting over island and nook match my dining room chandelier which I still love. So, I opted to change out the just the pendent light shades to Industrial basket shades. 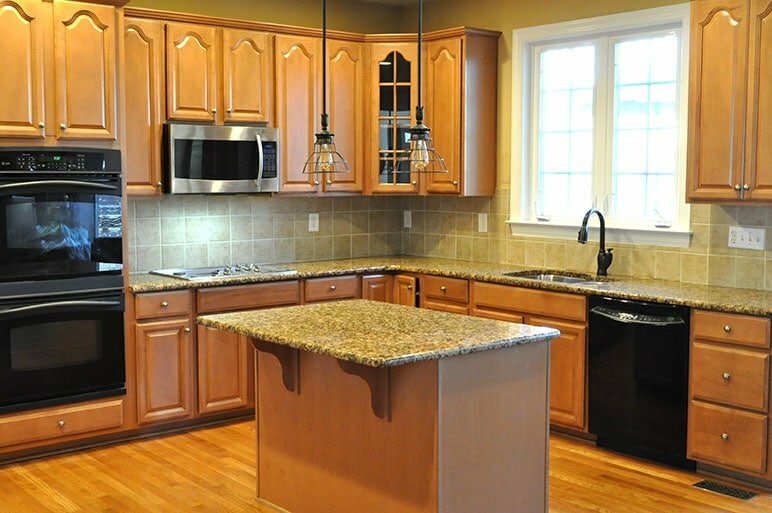 You can find links to all the items we used to make this experience as inexpensive as possible since we hired a company to paint the cabinets. First thing they did was tape up and cover all the counters and floors with plastic. Then they proceeded to do the demolition of the old ugly backsplash. Here is a preview of the pre-grouted subway tile. I love how it looks already. It’s amazing how the room is so much brighter and cleaner looking. The tile above the cabinets already make my kitchen look like it’s in a different home. Looking to make a change in your home? I hired a fantastic company to do the all the work for me called Turn Key Solutions Network, (I so did not want to attempt this amount of work by myself). This unique company is rare find in the Charlotte, NC area. 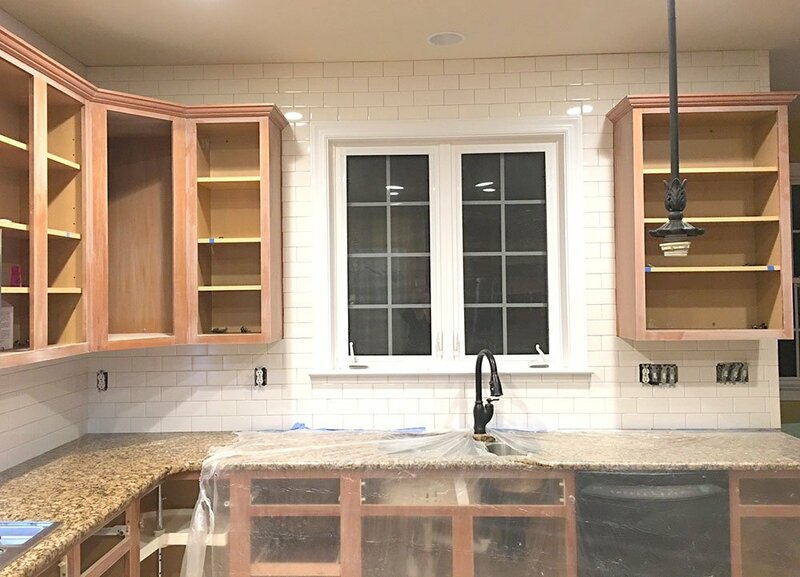 Turn Key Solutions Network is the only company I found who would be able to do the tile, painting of the cabinets and adding shiplap to the island all at the same time. 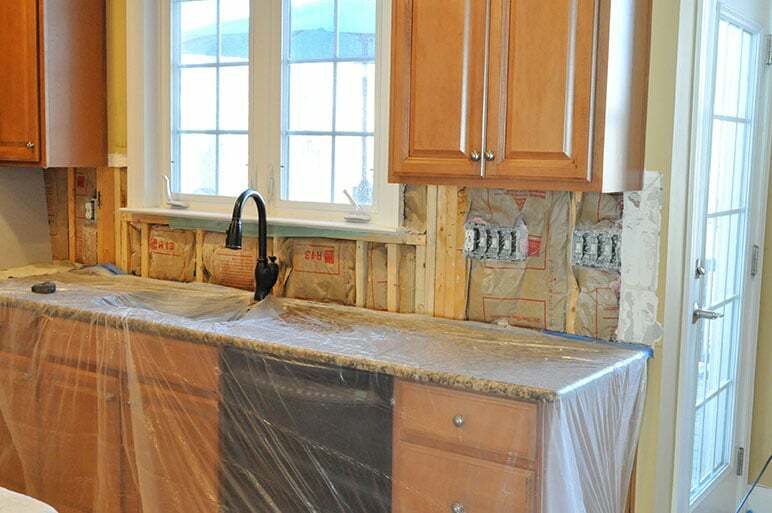 Daniel and his team of professionals can do just about any type home renovation you can dream up. Painting walls, cabinet painting, deck staining and pressure washing are just some of the things we discussed having done to our home. You name it and he will make it happen. I love that, and that is why I chose his company to do my kitchen remodel. Instead of taking a month to get each item I wanted to change accomplished. 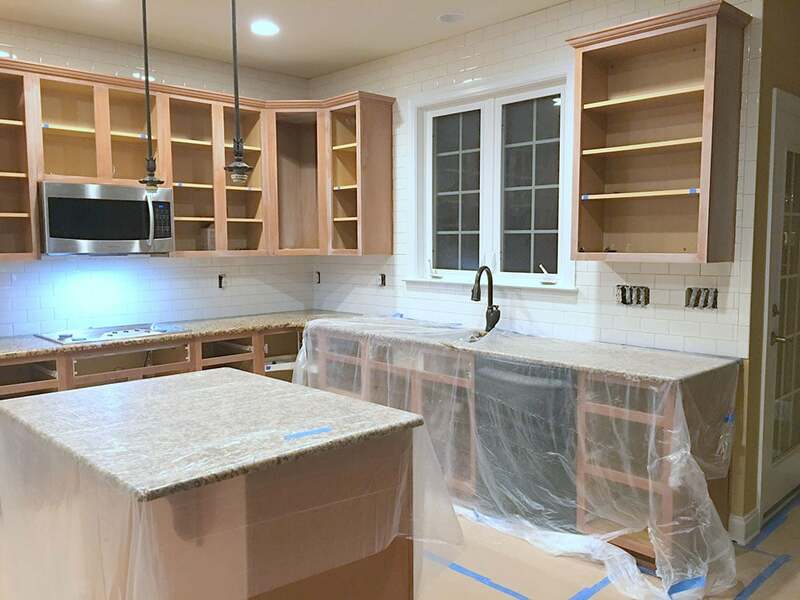 I got my whole kitchen remodeled in a fraction of the time it would take three individual contractors to finish! Give Daniel a call to set up an appointment to discuss your home design options. 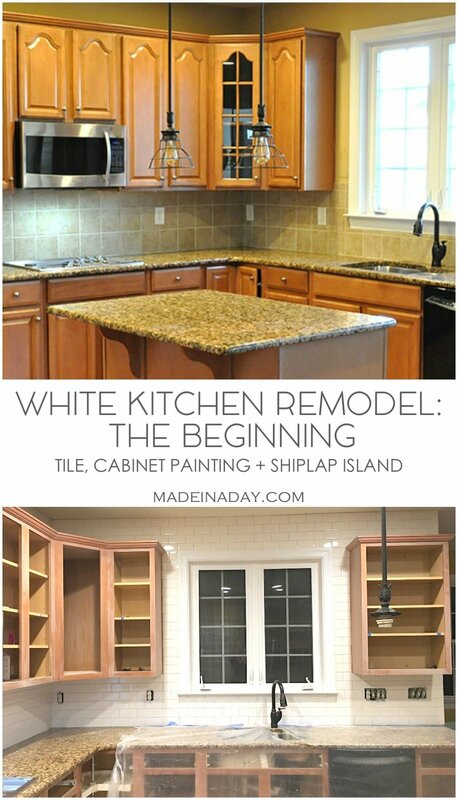 Make sure you check out my next POST to see the progress of the cabinets & shiplap island for my new white kitchen remodel! 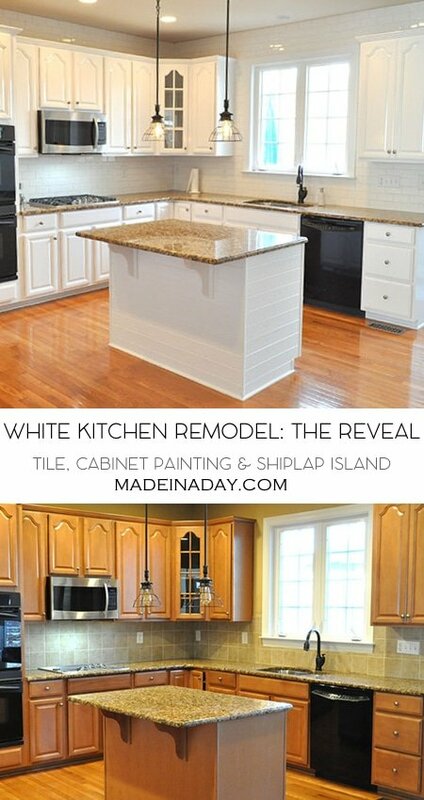 Check out the Final Kitchen Reveal! I love, love, love that subway tile! So bright and clean. Can’t wait to see the finished reveal! Thanks so much! It’s finally finished. Once I get everything back together I will post the reveal. It really looks great and sooo different. Doesn’t look like my house! Lol. So how is it coming along? I know it’s gonna look great. Hey Carl, It’s going great. They hung them back up today and they have a lady cleaning everything up today. So I’ll have after pics up soon. Very nice, Kim. I love a white kitchen, it looks so bright and inviting. Hi, Kim! I love the backsplash. 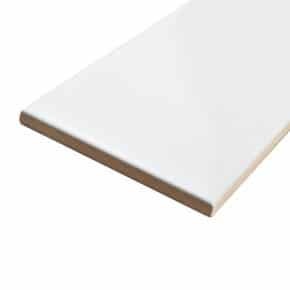 What color white are you using on your kitchen cabinets?